Rain, hail, wind, more rain, heating, more wind. This weather plays havoc on my hair. Dry, frizzy winter hair can be cured back to health with good quality products. Bumble and Bumble haircare is sulphate free and this Straight range has breakthrough technology that loosens frizz and curls when heat activated by blow drying. What better way to give winter hair a good treat? 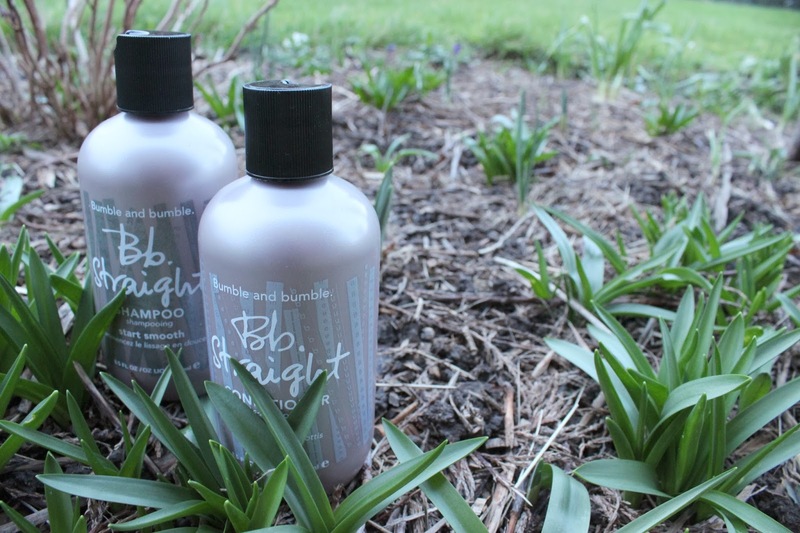 Pick up this Straight shampoo and conditioner not amongst the bluebells but at the gorgeous beauty site Look Fantastic now for perfect spring locks.